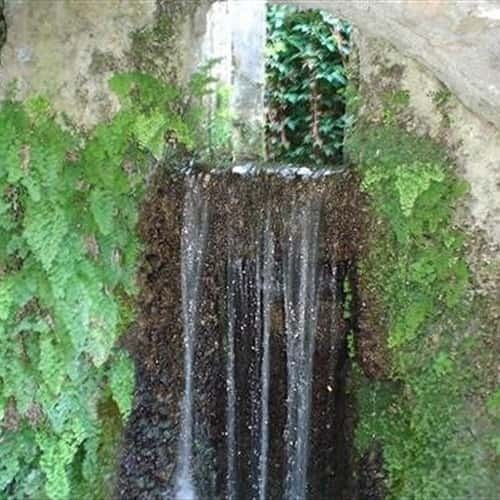 Located in an ancient XIV century medieval paper-mill, along the road to the Ferriere Valley, Amalfi's Paper Museum is, no doubt, one of the most original museums on the Amalfi coast. It was founded in 1969 by Nicola Milano, owner of the paper-mill and member of one of the most famous families working in the paper production. 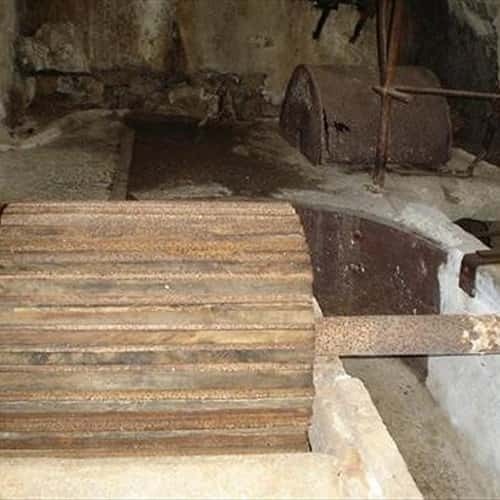 It hosts machineries and instruments used in the ancient paper-mills. 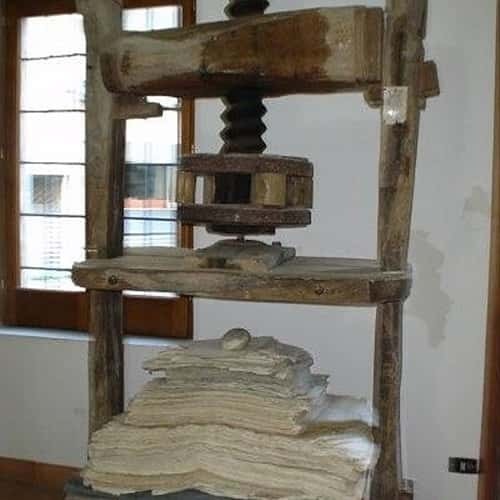 The ancient technologies, restored and active, reconstruct the entire production cycle of the paper. 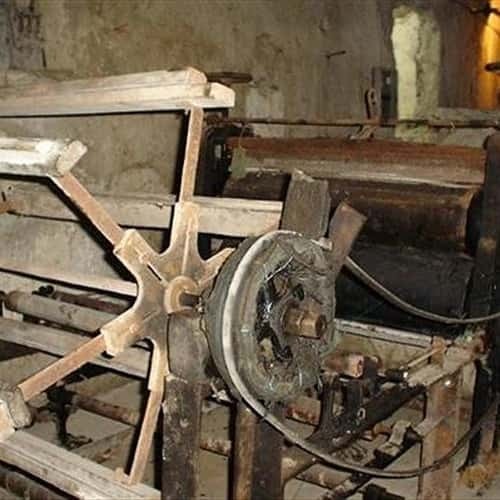 Among the century-old tools in the Museum it is possible to admire the ancient wooden mauls, operated by an hydraulic wheel, the press used to remove the water in excess from the paper, the continuous printing machine and the Dutch machine. 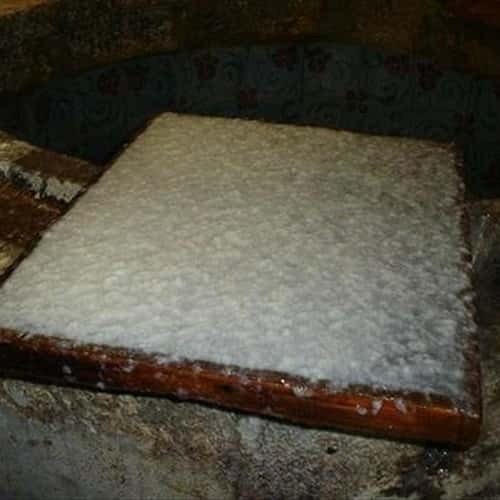 The Museum gives also the opportunity of assisting the handmade paper production and the functioning of the ancient water-mills, moved by the waters of the Canneto torrent. The Museum has on display manuscripts, incisions, posters, documents and a specialized library.